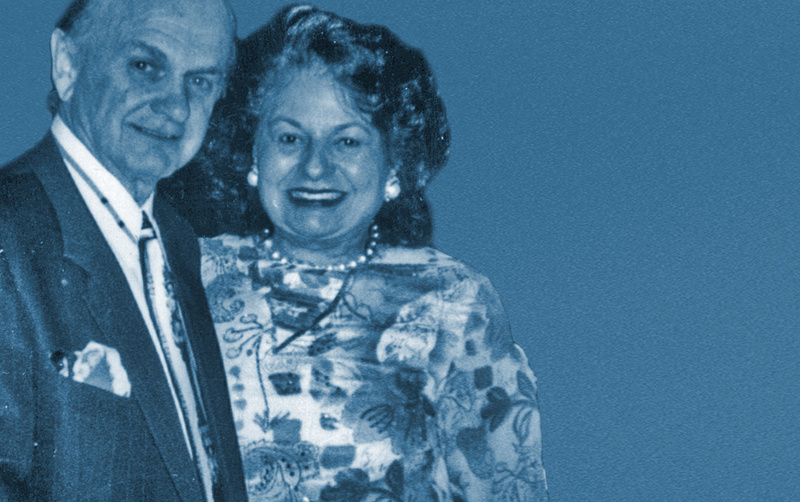 John and Millicent Gruyich have spent a lifetime building an outstanding portfolio of family enterprises. For over 40 years, Millicent, who was “born into the hospitality industry”, has worked in partnership with her husband John. Their initiative, creativity, and endurance have helped to shape the community both economically and socially. Beginning with the management of the Prospect Hotel in the 1950s, their dedication to excellent service and family values has won them loyal guests and exceptionally low turnover amongst their 400 employees. Their ventures include Michael’s Inn by the Falls, the Holiday Inn in Fort Erie, the Duty Free Shop in Niagara Falls, and several other enterprises in Oakville and Florida. Their most recent acquisition, the Holiday Inn in Fort Erie won the “1999 Newcomer of the Year Award – Worldwide” for Holiday Inn Hotels, while another of their businesses received the “1999 Property of the Year Award” for Ramada Canada. In the spirit of family enterprise, Millicent and John’s children are also immersed in various aspects of the family’s businesses. Throughout their careers, John and Millicent have been very active in the community. They were one of the founding families of St. Archangel Michael Serbian Orthodox Church in Niagara Falls, formed the St. Archangel Michael Tamburitzan and Folklore Group, and are currently major contributors to the Chippawa community swimming pool development project. Their traditional family value, their spirit of giving, and their history of quality service have inspired a lifetime of achievement.